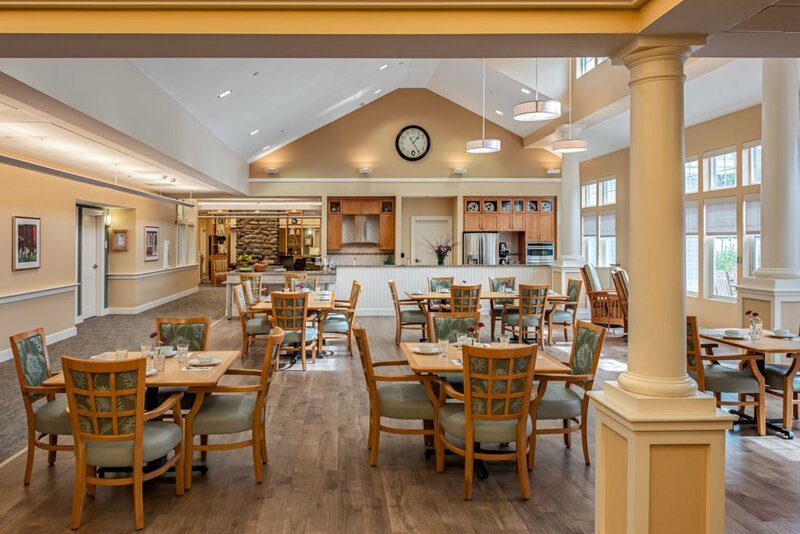 Bridges at Mashpee is the third “Bridges” memory care assisted living residence to be opened in Massachusetts, following Bridges at Hingham and Bridges at Westford. 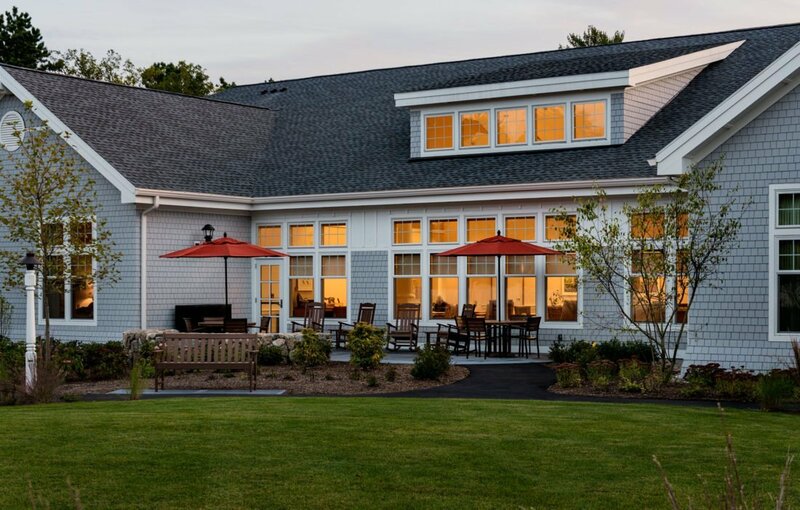 Opened in the summer of 2015, Bridges at Mashpee fills an unmet need for memory care assisted living units on Cape Cod. 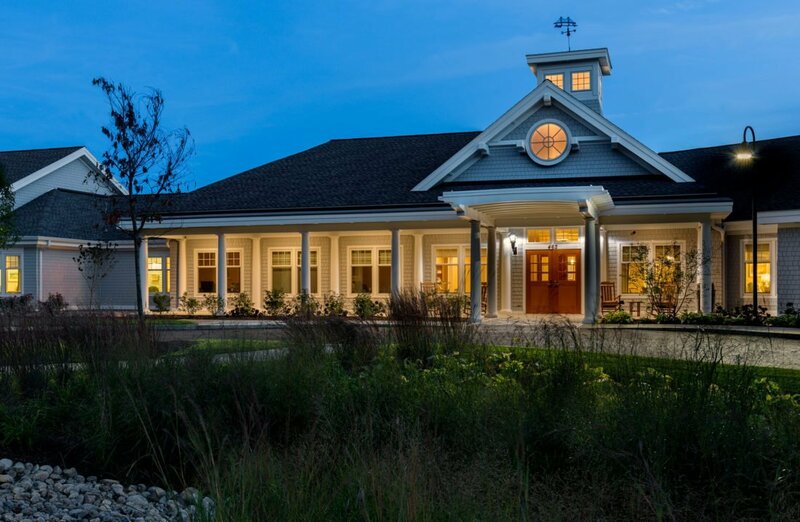 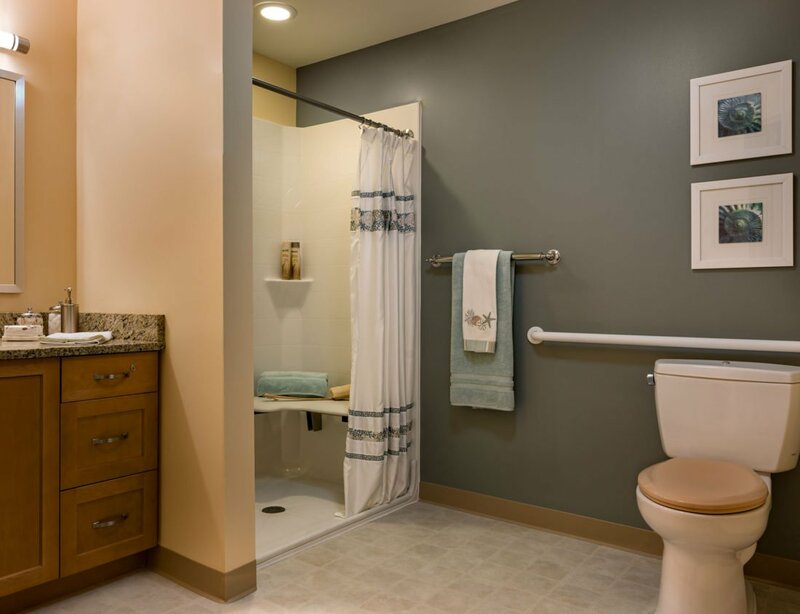 The 45,000 SF project has 54 assisted living units in one story. 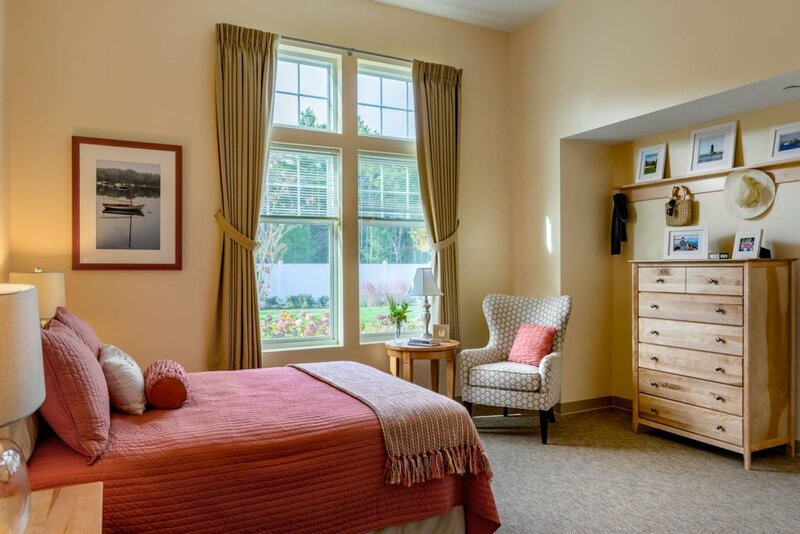 Residents have direct access to two professionally landscaped outdoor courtyard areas as well as a number of amenities within the building including common, activity and dining areas. 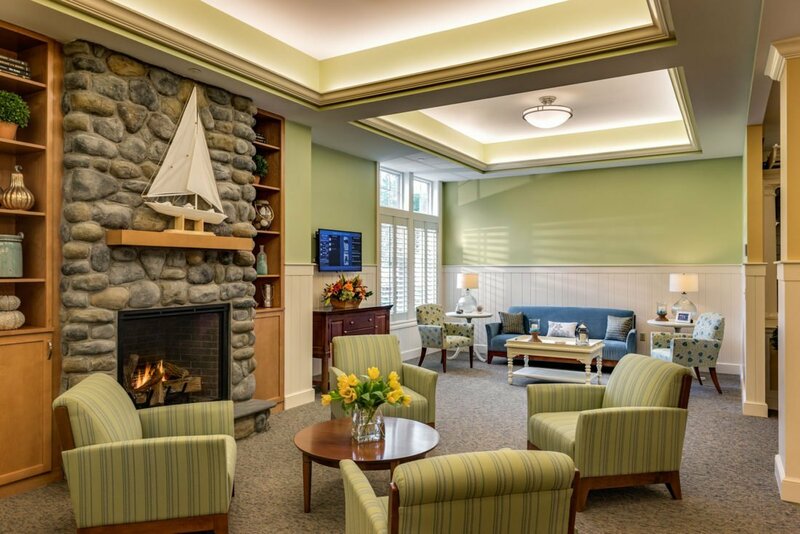 Bridges at Mashpee was designed to be environmentally friendly and LEED certifiable by JSA Architects of Portsmouth, New Hampshire.